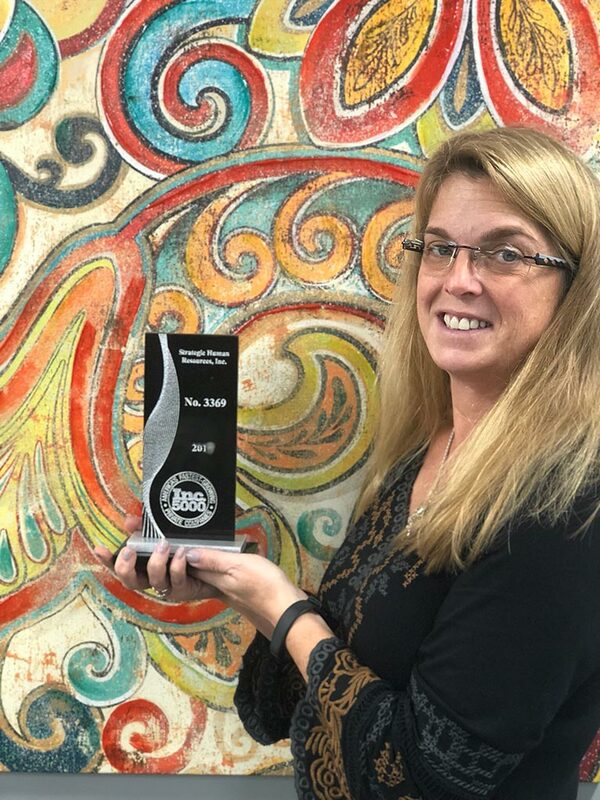 Inc. 5000 Fastest Growing Companies in America - strategic HR inc.
strategic HR inc. Named in Inc. 5000 Fastest Growing Companies in America! 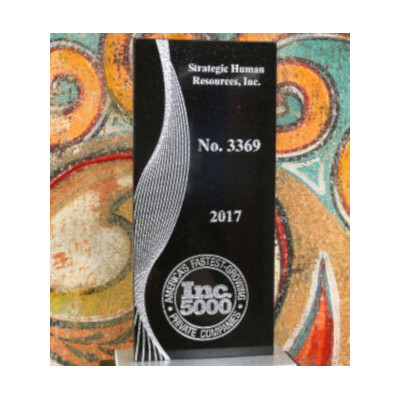 strategic HR inc. is proud to be in the Inc. 5000 List of Fastest Growing Companies in America in 2017! We ranked 3,369 on the Inc. 5000 list. We knew that our business was flourishing, but to receive this national recognition is quite an honor!